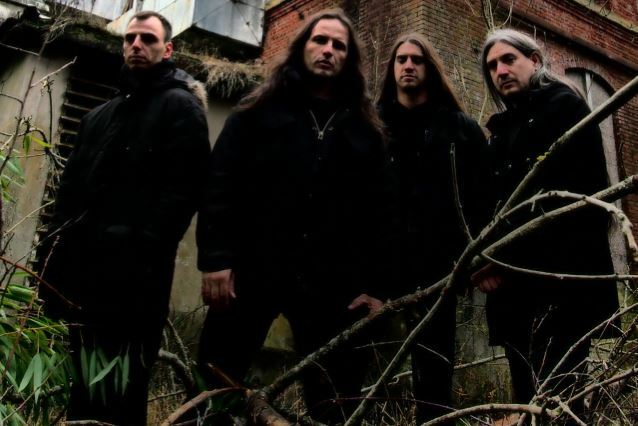 Cult French death metal juggernaut MERCYLESS have released a new free digital single, "Altered Divination" ahead of the October 7 release of their new full-length album, "Pathetic Divinity". "Altered Divination" features two exclusive tracks: a shortened/edited version of the previously unreleased song "My Name Is Legion", the full-length version of which will appear on "Pathetic Divinity"; and a 2014 live recording of "Substance of Purity", a song from the band's classic 1992 debut, "Abject Offerings". "My Name Is Legion" was produced at Psykron studio (PUTRID OFFAL) and mastered at Conkrete studio (OTARGOS). 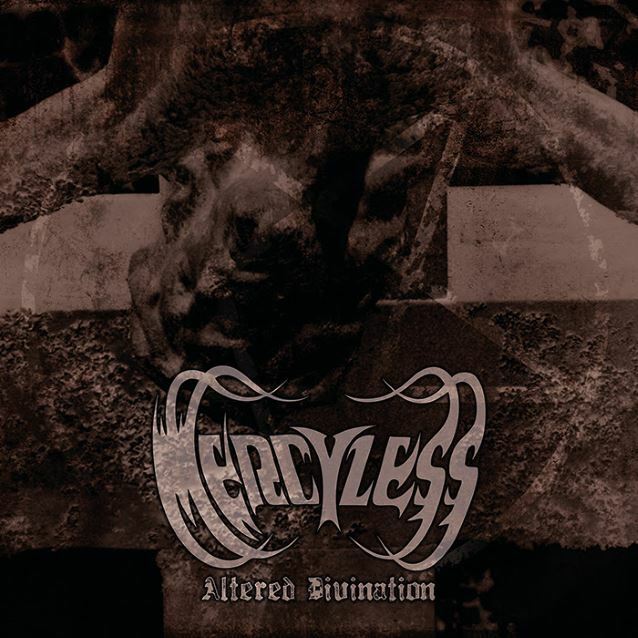 Formed in 1987, MERCYLESS has released four full-length albums, including the highly revered classics "Abject Offerings" and "Coloured Funeral", before disbanding in 1998. Guitarist, vocalist and sole original member Max Otero resurrected the band in 2011 and started working on their comeback and fifth album, "Unholy Black Splendor", released two years later via Trendkill Recordings. The Frenchmen recently completed the recordings of their sixth album, "Pathetic Divinity", to be released via Kaotoxin Records.